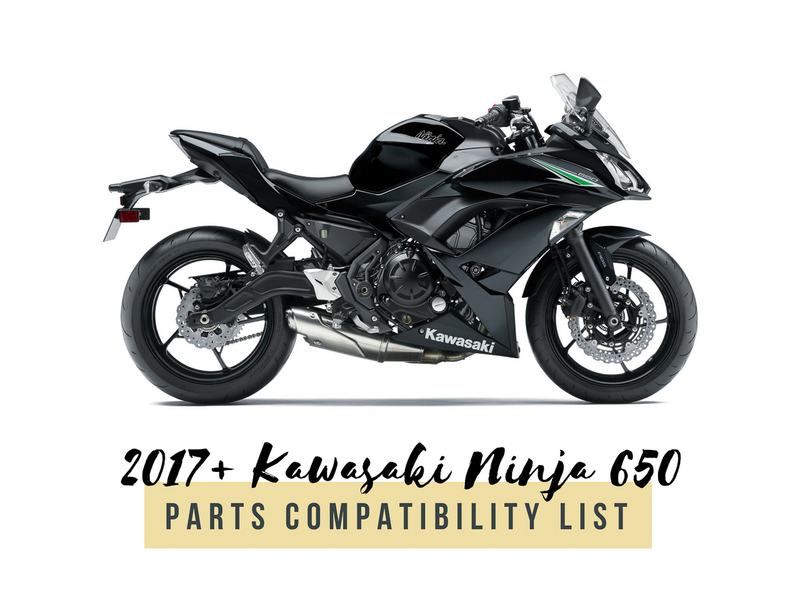 The following is a non-exhaustive, yet unfinished Kawasaki Ninja 650 parts compatibility list. 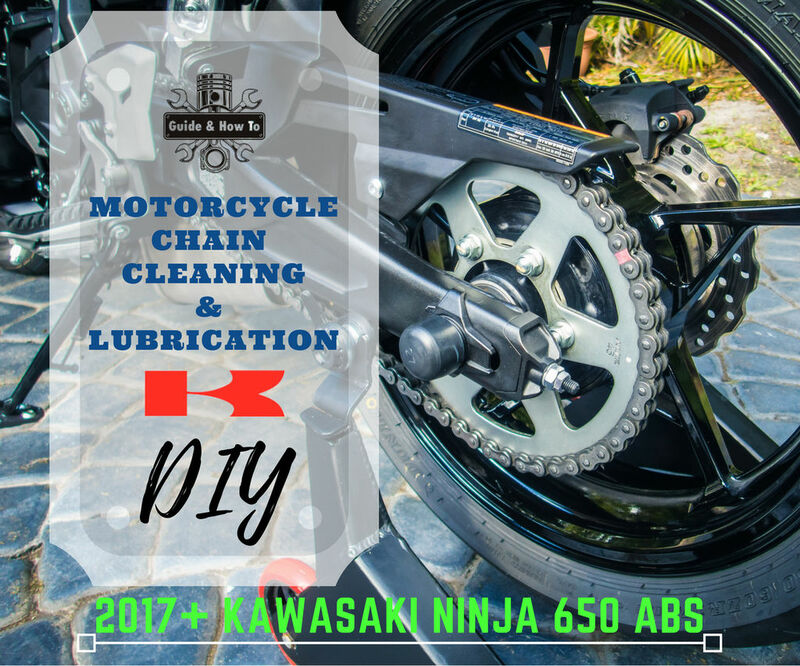 That is, it is a list of models which share a degree of compatibility with the new 2017+ Kawasaki Ninja 650. 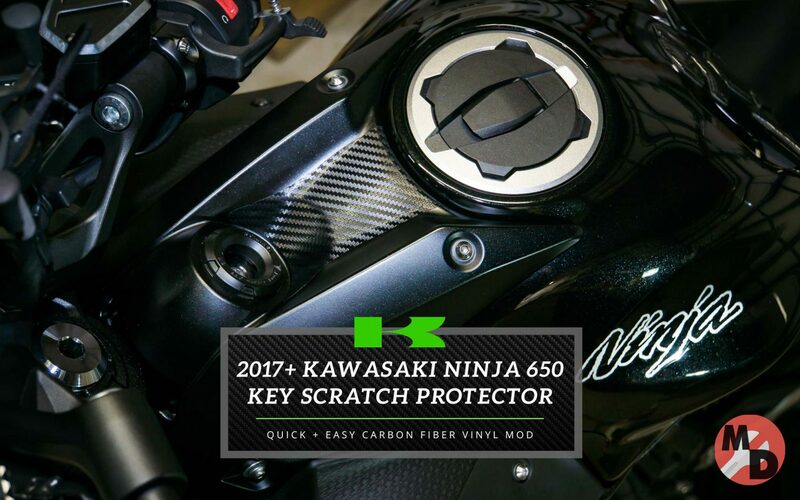 Though this model is new for 2017 – and a major redesign on the previous version of the infamous Ninja 650 – there are still many major and minor accessories that will directly bolt-on. 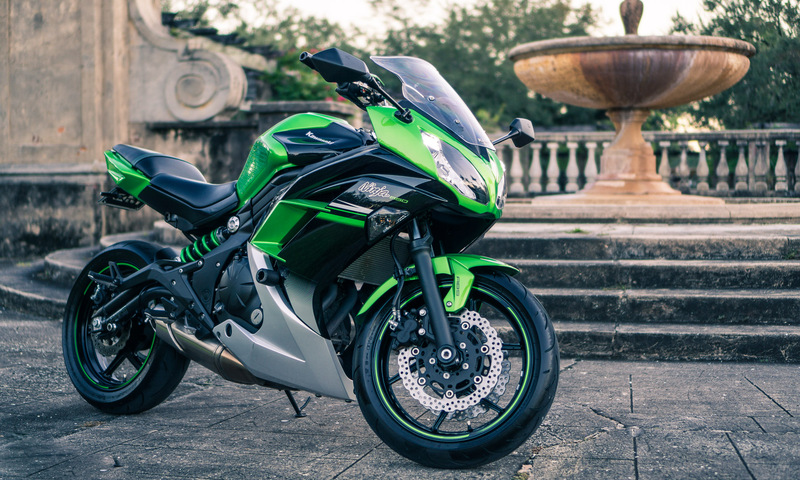 At least from previous models from the Kawasaki family. I can’t make any guarantees about compatibility, but it is an excellent starting point when looking for more options when it comes to replacements and upgrades. I’m not sure why, but I’ve always been a fan of loud horns. And if you’ve clicked, I’m guessing you might also have the same guilty vice. 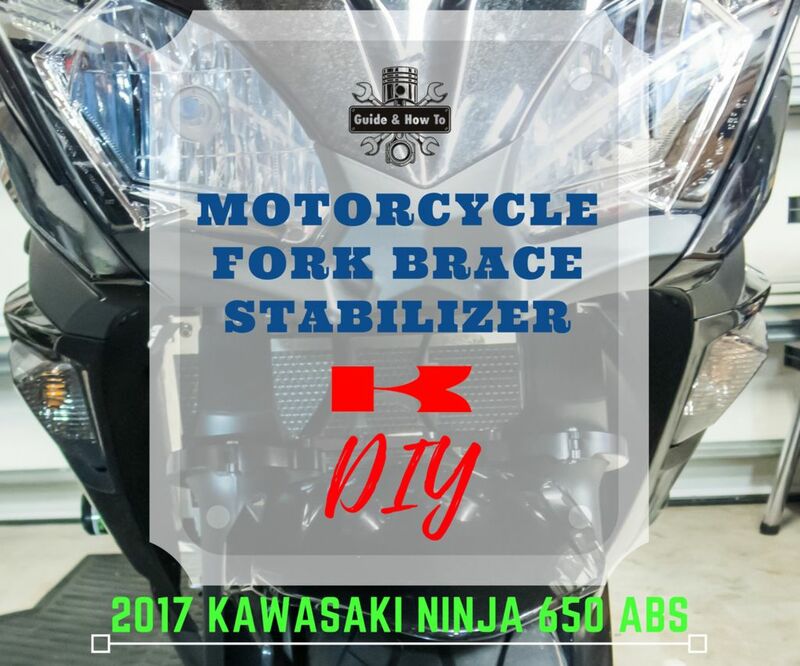 So when I passed on from my beloved 2015 Kawasaki Ninja 300 ABS (with its Hella Supertones) to a new 2017 Kawasaki Ninja 650 ABS, you can be sure a motorcycle horn upgrade was somewhere on the To-Do list. This is that. After all, there’s nothing like scaring the bejeezus out of someone trying to merge in to you with a 139db air horn, is there? To be honest, I was perfectly happy with my Hellas. But it was annoying to have two separate horns to install and wire. This time I was curious about going with a pneumatic air horn like the Stebel Nautilus. As opposed to your typical piezoelectric horn, like the OEM model or the Hellas. Hopefully it would be louder than the Hellas, too. 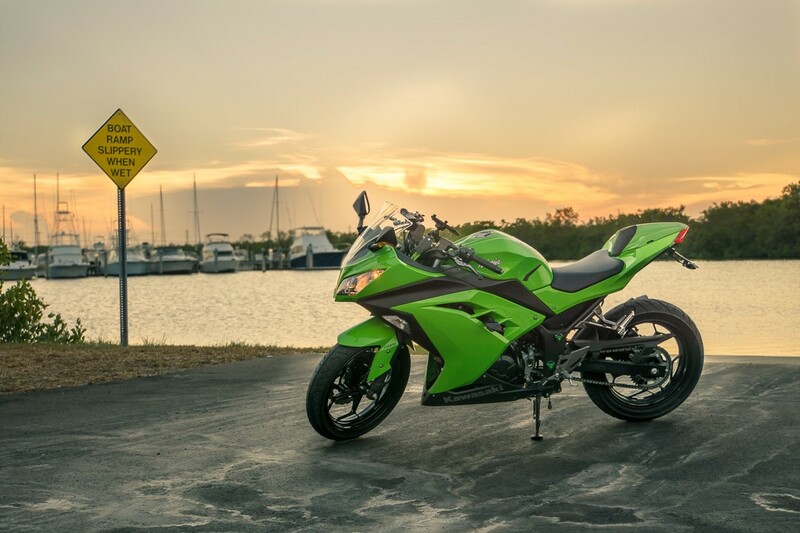 While I had my doubts, eventually I was able to find a viable spot and mounting solution for the horn on this bike. 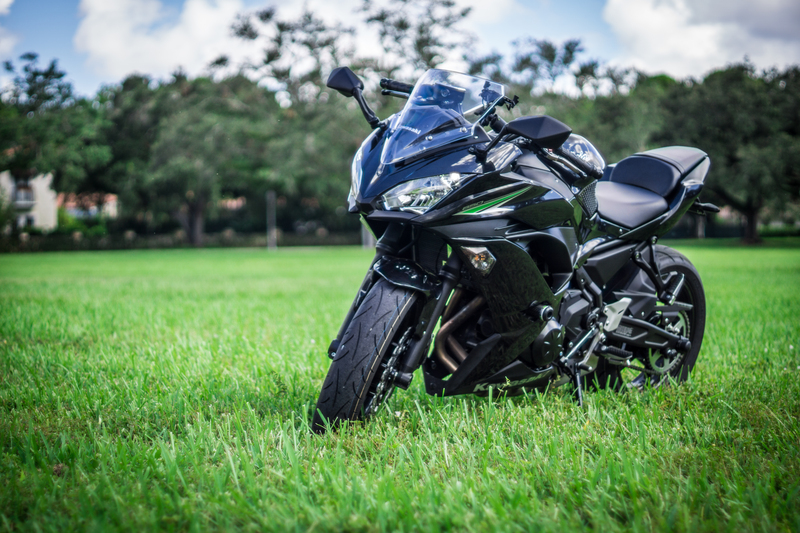 Here I’m going to go over the motorcycle air horn upgrade process. 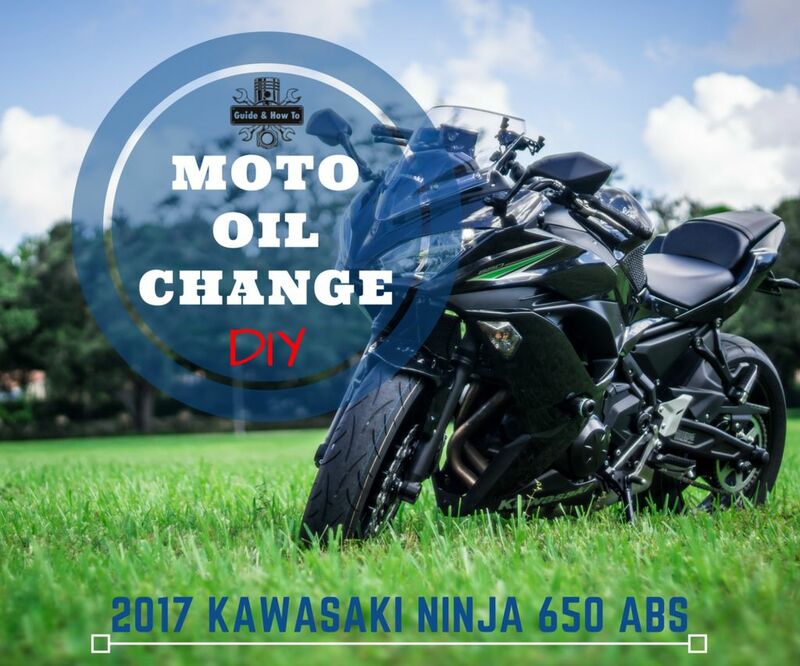 I based this motorcycle horn upgrade DIY on the 2017 Kawasaki Ninja 650. 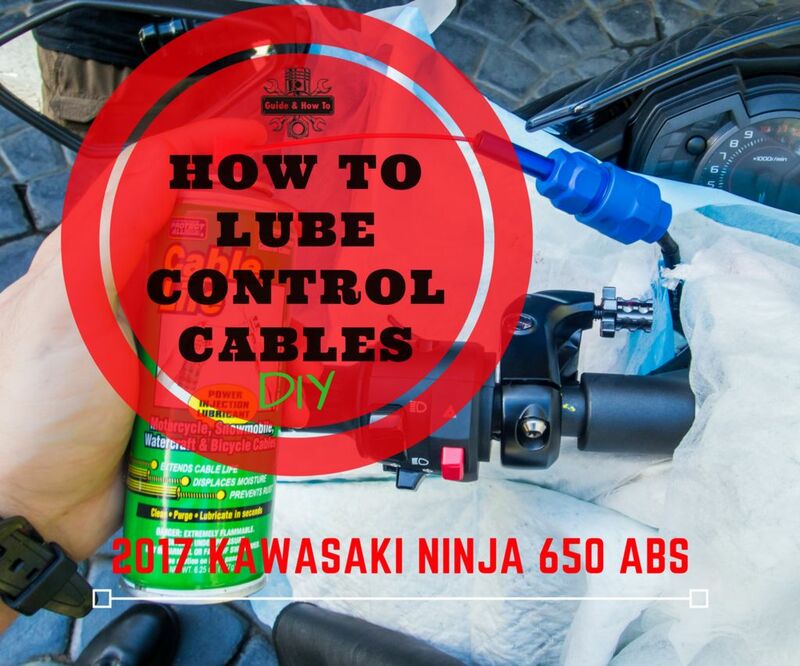 That makes this How-To equally applicable to the Kawasaki Z650. 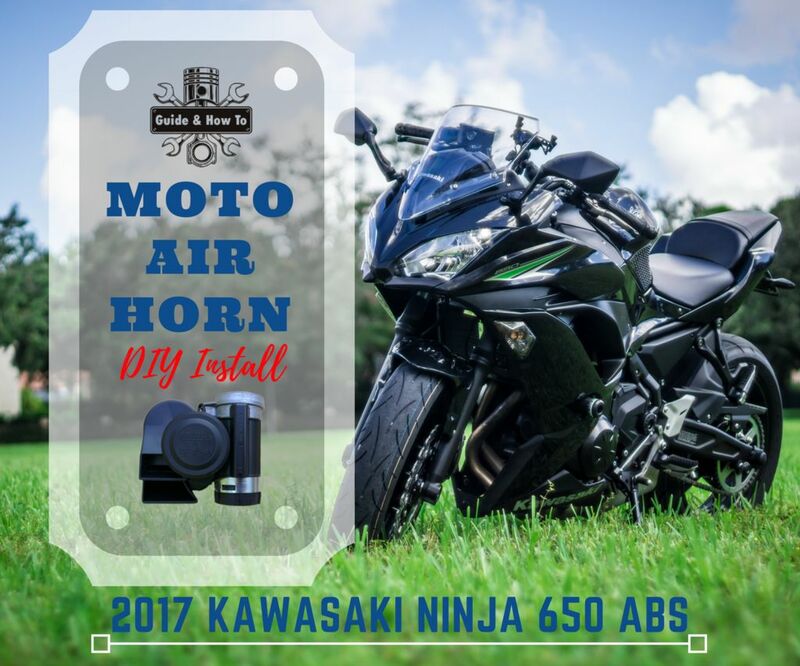 Nonetheless, even if you’re looking to install a Stebel Nautilus Air Horn on any vehicle, you might find some inspiration here.